While you may not like insects or are scared of them, the truth is that the following species are being called “pests” for no reason. In fact, you should actually be thanking them for doing such a great job at keeping your garden healthy. Here are the necessary pests I’m talking about, in no particular order. While very few can state that they are genuinely afraid of the adorable ladybug, little do people know about how useful this orange spotted creature is for their garden. 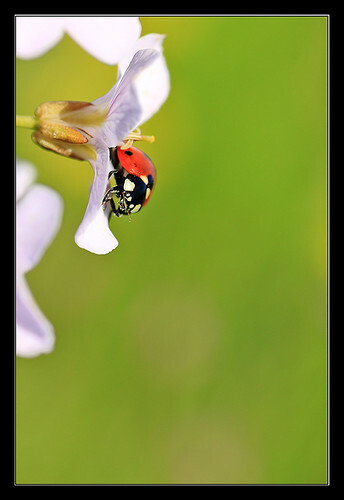 Both the adults and the larvae ladybugs feed on soft-bodies insects and aphids, better known as plant lice. 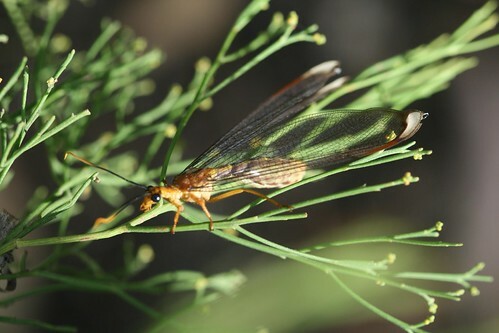 As their name suggests, lacewings distinguish themselves from other harmful insects via their distinctive large, lace-like wings and the fact that you will almost always spot them feeding on flower nectar. These beautiful creatures are a blessing for your flower garden, mainly because they feed on aphids, moth eggs, caterpillars, thrips and mites. 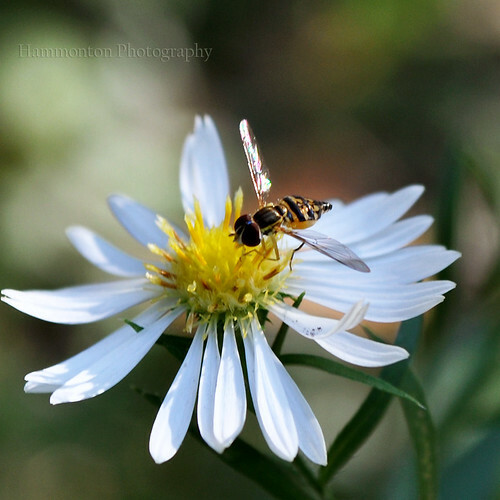 Also dubbed as flower or syrphid flies, the hover fly is often confused with wasps and bees. Similar to the lacewings, the larvae of the hover flies feed on aphids that like to live in tight, hard to reach places. Another thing that you should know about hover flies larvae is that they appear early in spring – long before any other helpful insect – and are known to help obtain larger and more beautiful raspberries and strawberries. If you are planning to plant vegetables, then you should definitely be glad when you spot predatory bugs crawling in your garden. They are particularly helpful in destroying tomato hormworms, thrips, spider mites, corn eatworms, leafhopper nymphs and small caterpillars. The good news is that if they don’t come by themselves there are various ways you can attracted them, particularly by planting permanent plants such as shrubs and bunch grasses. 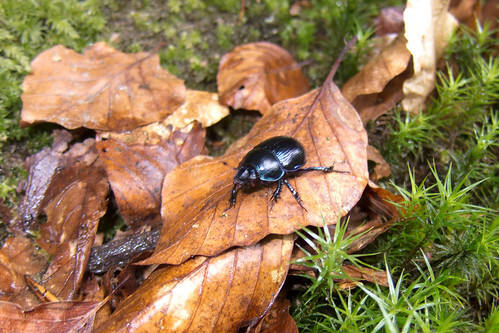 Even though they are not the most pleasant sight in your garden, the ground beetle is definitely an insect you want there. 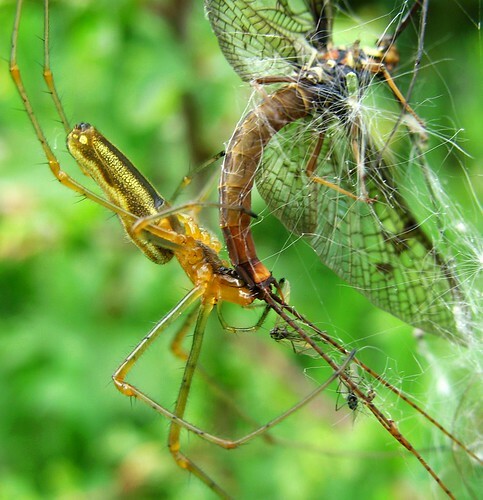 These long-legged and rather large bugs like to feed on insects that are particularly harmful for vegetables. Therefore, if you intend to plant potatoes, cabbage or tomatoes, don’t forget to add a few rocks, logs and perennial ground covers to attract them. While their sting is painful and will often lead to swelling, the truth is that wasps of all sizes are a blessing for any garden. 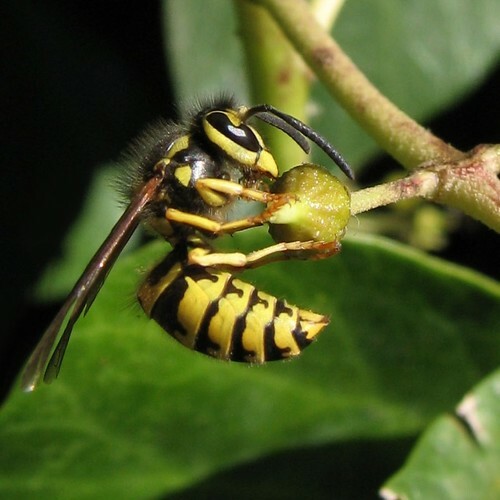 The small wasps are known to attack the eggs of all sorts of pests and are perhaps one of the best insects to provide an efficient pest garden control. If you don’t have spiders in the flower or vegetable garden, you risk a pest outbreak. While most of us think the worst of them, rest assured that the spiders in your garden will never enter your home and are not poisonous. In general, they are very likely to “invade” your garden, particularly if it is populated with various insects. However, if you don’t spot any, then you can attract them by planting straw mulches or permanent perennial plants. 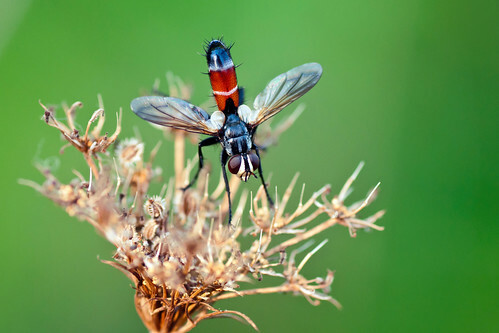 Frequently mistaken for the annoying house fly – and obviously killed on sight – the tachinid flies are the natural enemies of tent caterpillars, cutworms, armyworms, gypsy moths, squash bugs and other insects that adore eating vegetables. 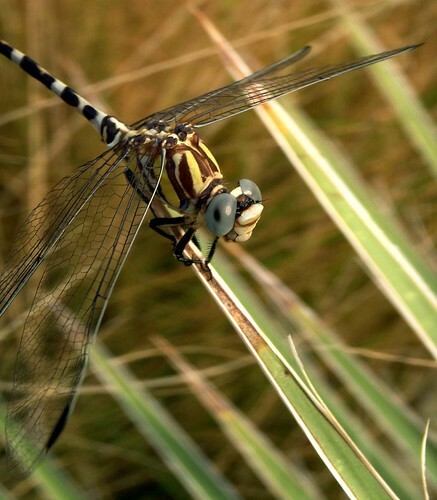 The dragonflies are not only helpful to have in the garden (because they feed on aphids and other pest bugs), but are also useful in keeping the mosquito population under control. This top cannot be complete without including one of the best pollinating insects out there: the honeybee. 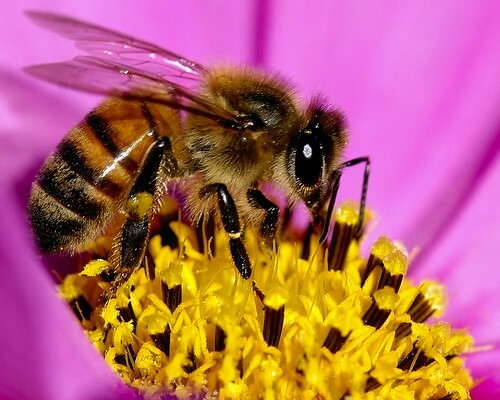 In fact, the honeybees are doing such a great job that they are even estimated at around 16 billion dollars in the U.S. economy. So folks, this was a collection of the most useful insects to have around the garden. Try to make a home for them, and you will be rewarded many times over. 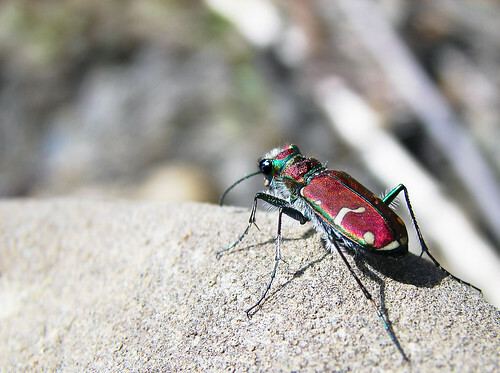 In addition to eating those pests, which results in more healthy and productive plants, these insects are beautiful to watch as they go about their business. Tags: Environment, garden, Insects, Invade, nature. Bookmark the permalink. ya i’m doing a project about about insects. It’s great except for one thing. Spiders are not insects. They are arachnids. Perhaps that is the spot the praying mantis should be in? You forgot a big beneficial, and that is the Praying Mantis. Your local nurseries probably sell the egg cases. If not you can buy them online. Just be careful to spread them out and not over seed their populations or they will not only eat each other but the other beneficial insects as well. Thanks for the inclusion Vincent. Kind of scary looking I reckon! Pingback: From the Archives: Silken Squick « Eclectic Edibles. Sharp photos. I’m going to refer to this blog from time to time when my beekeeping friends think they should be killing wasps. It’s important to realize all these insects contribute one way or another. Thanks for the good information. It is a pleasure to be able to help. Be well. I like the piece, & think the insect are important. The Preying Mince & Black Lady Bug are good ones, too. Native Pollinator are great too. Yeah lady bugs are my favourite. Grow stinging nettle just for them. Thank you so much. Do you have any of these visitors to your garden?